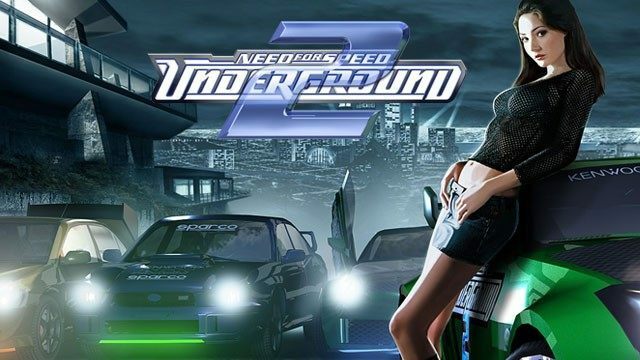 Gameplay-facilitating trainer for Need for Speed: Underground 2 . This trainer may not necessarily work with your copy of the game. This is a really powerful program that allows you to change different parameters of the game, such as: indestructible engine always won in the race, almost unlimited possibilities for tuning your car, etc. Accurate information about it can be found in the file Readme.txt.